TORONTO, Aug. 23, 2016 – Constellation HomeBuilder Systems, provider of software solutions for home builders and developers, has acquired Woodland, O’Brien & Scott, a Minneapolis-based company specializing in customer satisfaction and data analysis for the home building industry. With many customers in common, the Woodland, O’Brien & Scott team will be joining Constellation HomeBuilder Systems to provide customer insight expertise and expand the business services available to the industry. 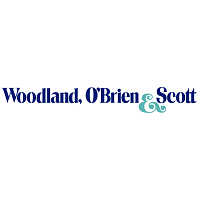 The purchase of Woodland, O’Brien & Scott compliments Constellation HomeBuilder Systems‘ leading position in the North American residential construction market, and is particularly notable in the customer satisfaction space.